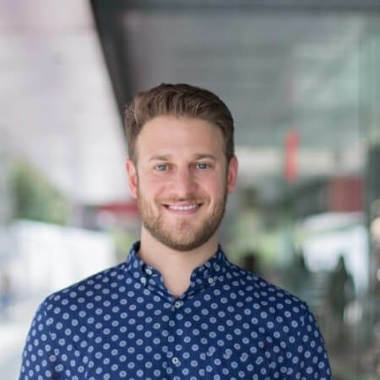 Bringing thirteen years of experience to Nugit, Darren has held roles in a number of prominent ad tech and media companies spanning three markets including UK, Australia and now Singapore. Darren began the backbone of his digital career at Yahoo! London where his passion for data driven marketing was initially unearthed across paid search. Transferring to Australia to work for Yahoo!7 Darren gained a wider view of digital working across paid search and then display. Darren subsequently spent three years’ agency-side at Zenith Optimedia and Ikon Communications. Here he led integrated media teams for clients such as Qantas, Citibank, News International and Vodafone. Returning to London, Darren joined iClick Interactive as employee number one in London and established their EU team before moving to Singapore. In Darren's presentation he'll share how global brands have used Data Storytelling to identify millions of dollars worth of media opportunities.